Today, over half of the world’s population lives in urban areas. Cities attract the best and brightest talent. They offer opportunities and access. They are political and economic centers. Modernizing cities are uniquely equipped to offer their citizens premium health and wellness resources and the necessary measures to take advantage of them. Despite this potential, there are disparities where access to quality resources are not equally available to the poor and disadvantaged. On the occasion of the UN General Assembly High-Level Meeting on HIV/AIDS and the Fast-Track Cities Initiative, The Atlantic asked: "Could the solution to challenges that span the globe start at a single dot on the map?" To see pictures from this event, please visit our Facebook page. The Atlantic and the MAC AIDS Fund partnered for the second year in a row to explore how and why millennial activists organize—and in particular, the role they're playing in the continuing struggle against HIV/AIDS. 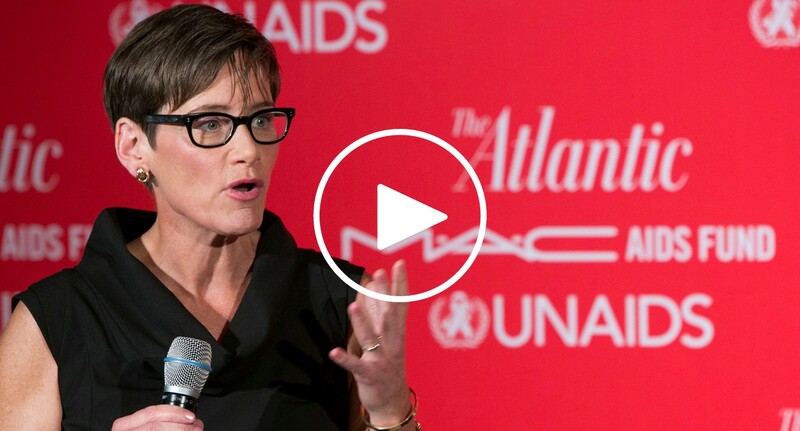 On November 21, The Atlantic and the MAC Aids Fund will present the inaugural Talk is Cheap: Saving Lives, Ending AIDS, and Putting Our Money Where Our Mouth Is.